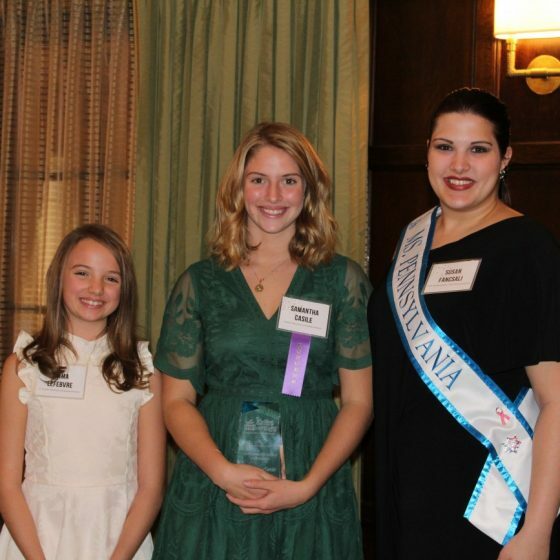 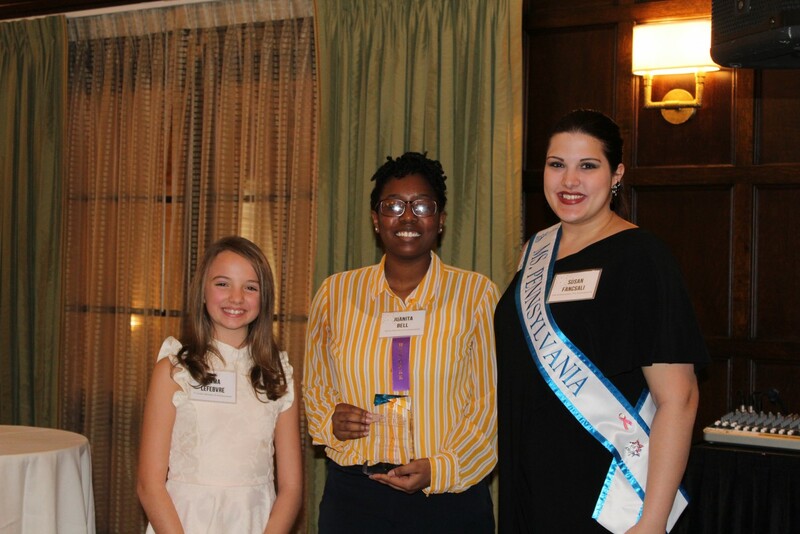 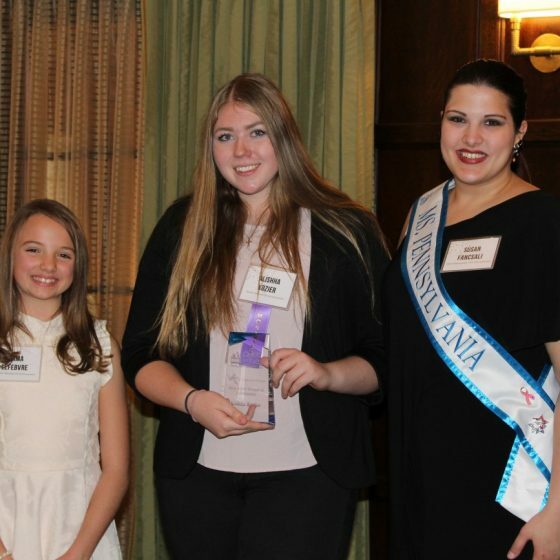 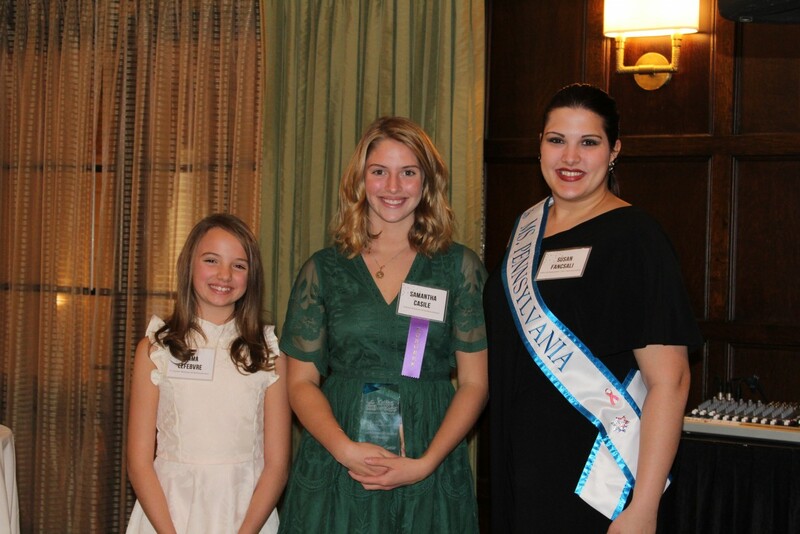 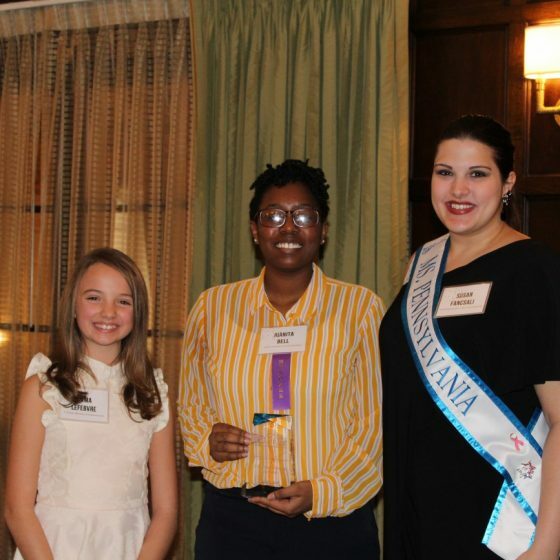 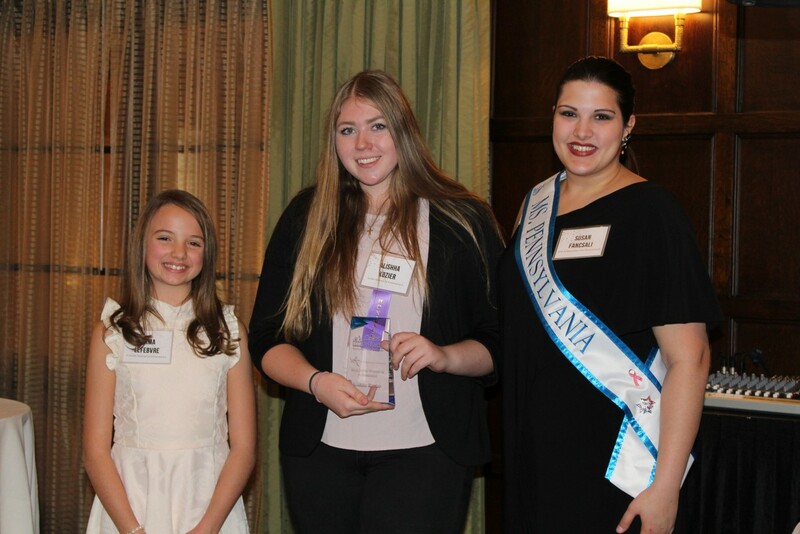 Our Junior Women of Achievement Awards Ceremony honors young individuals (ages 8-21) that are doing extraordinary things and we recognize their achievements in academics, service and leadership. 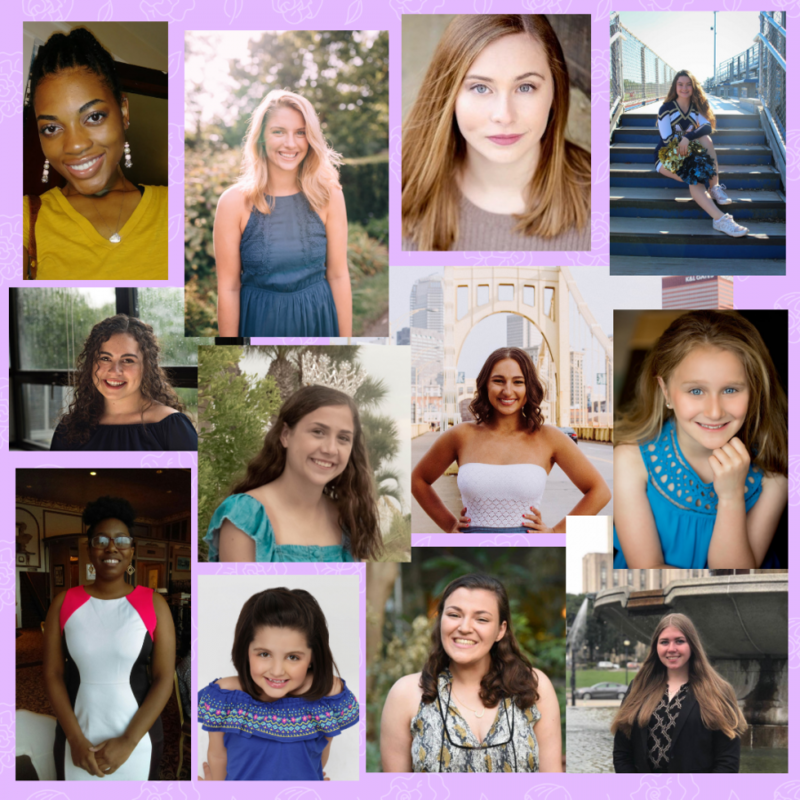 Focused in the key areas of academics, service and leadership, Cribs for Kids wants to inspire girls and young women to recognize their potential for leadership. 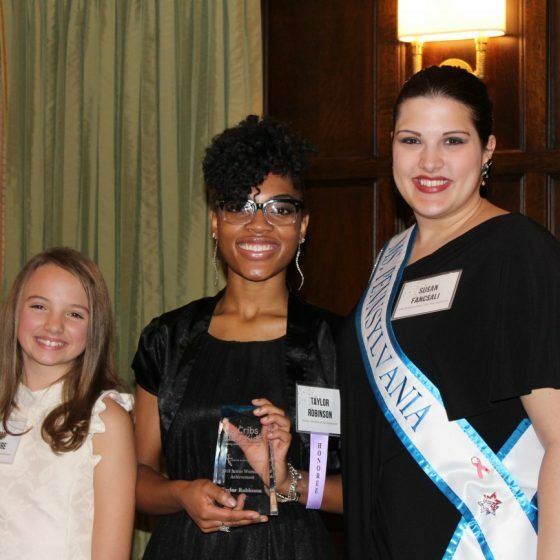 They can become leaders in their own way – as artists, entrepreneurs, educators, peer-mentors and community advocates. 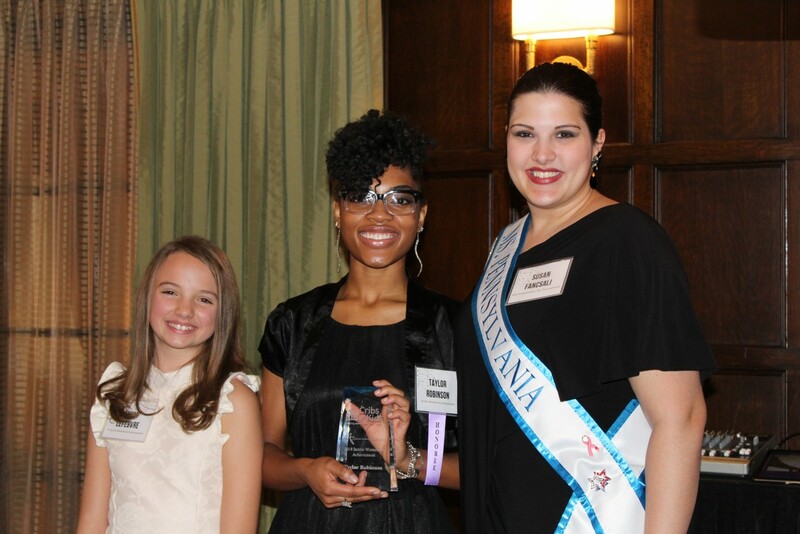 They can follow in the footsteps of our current and past Women of Achievement honorees as the leaders of tomorrow. 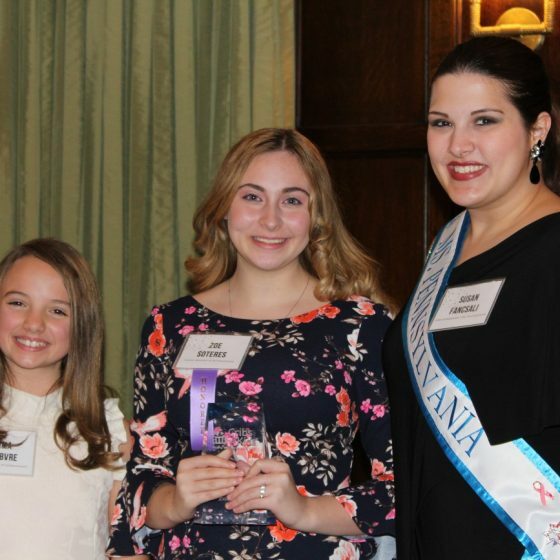 Throughout the ceremony, our honorees will be presented an award of achievement during a hosted lunch and celebrated by their closest friends and family. 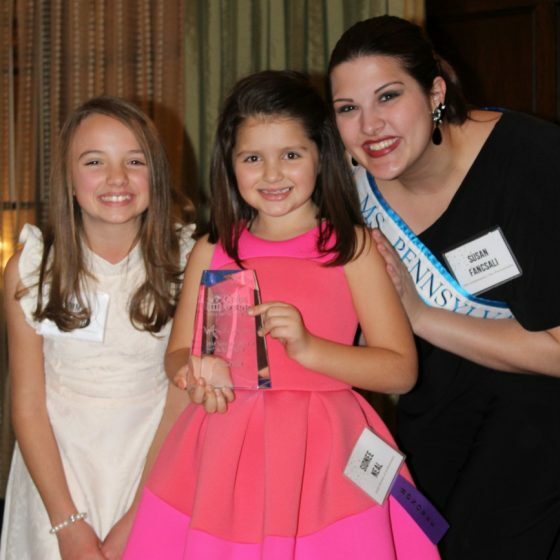 We are excited to empower girls, build their confidence and cultivate a supportive network filled with the female leaders of tomorrow. 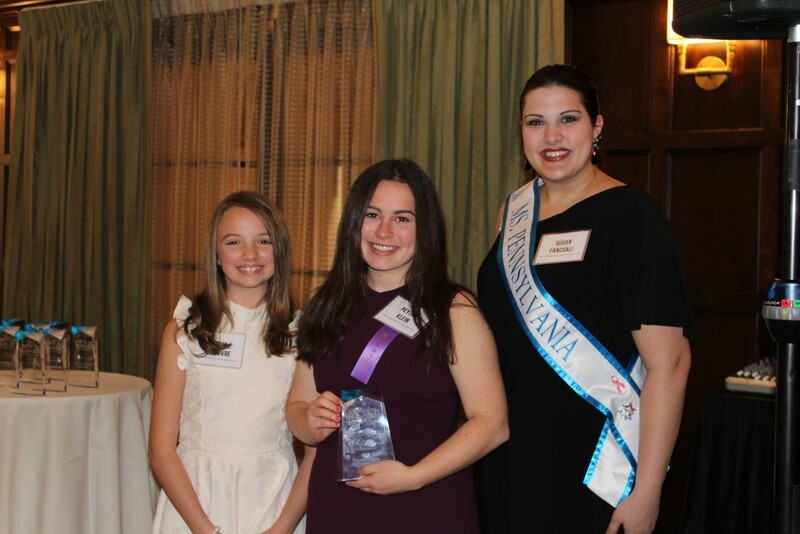 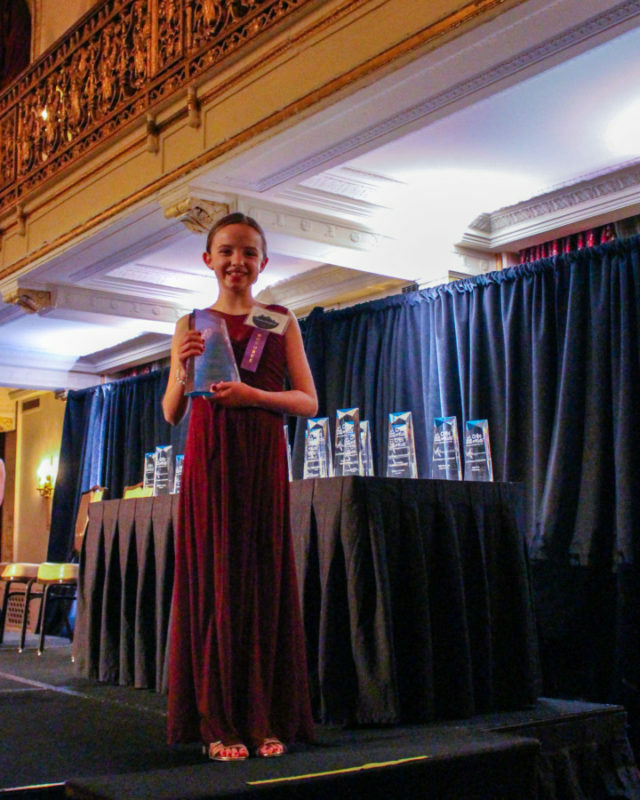 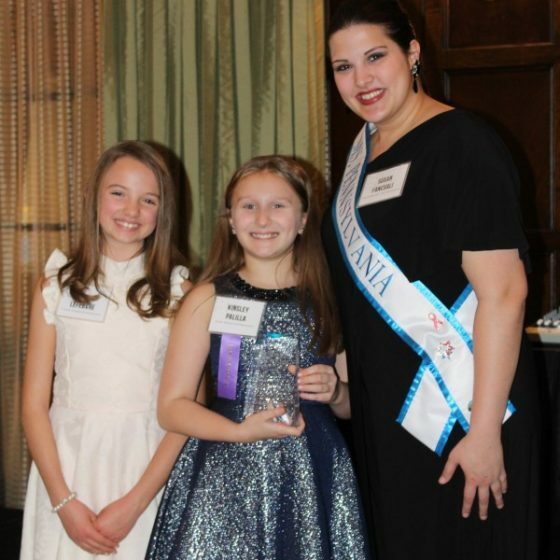 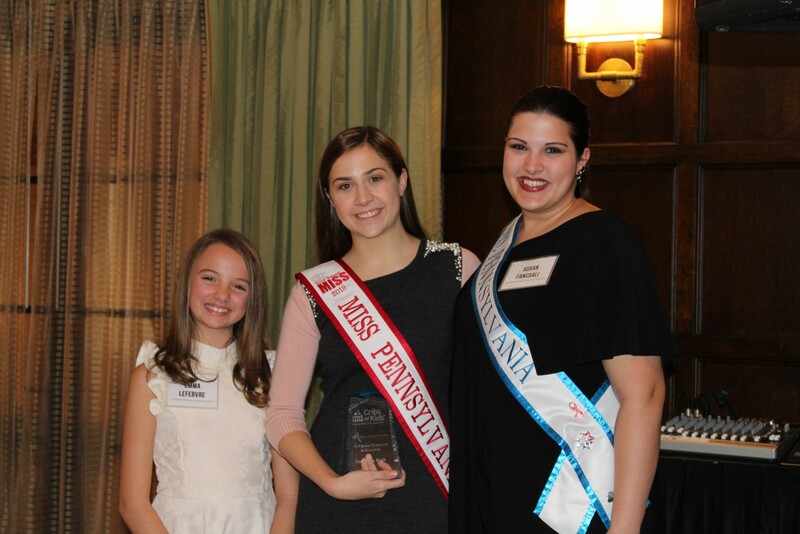 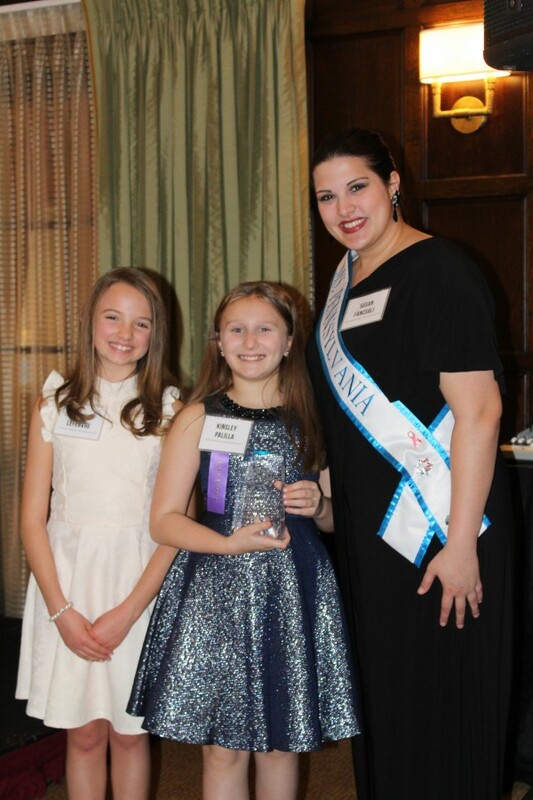 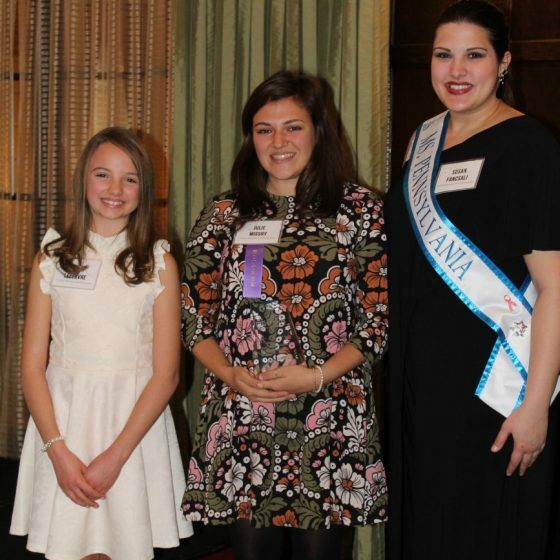 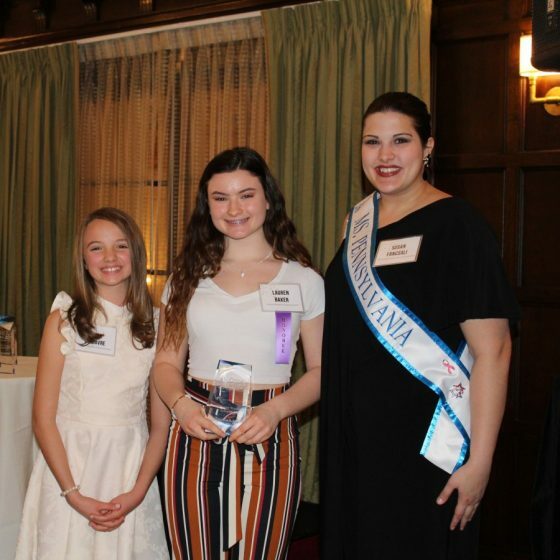 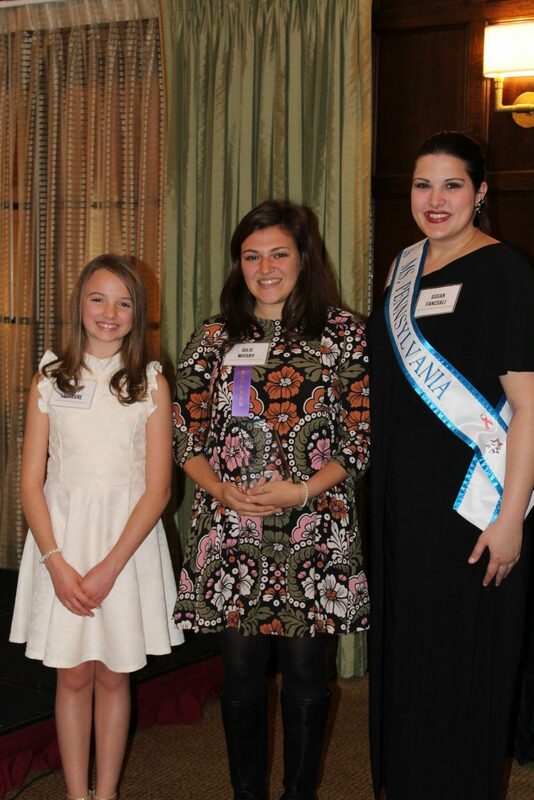 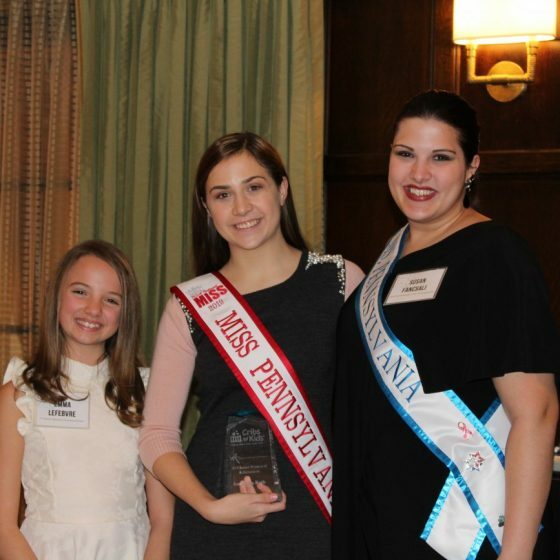 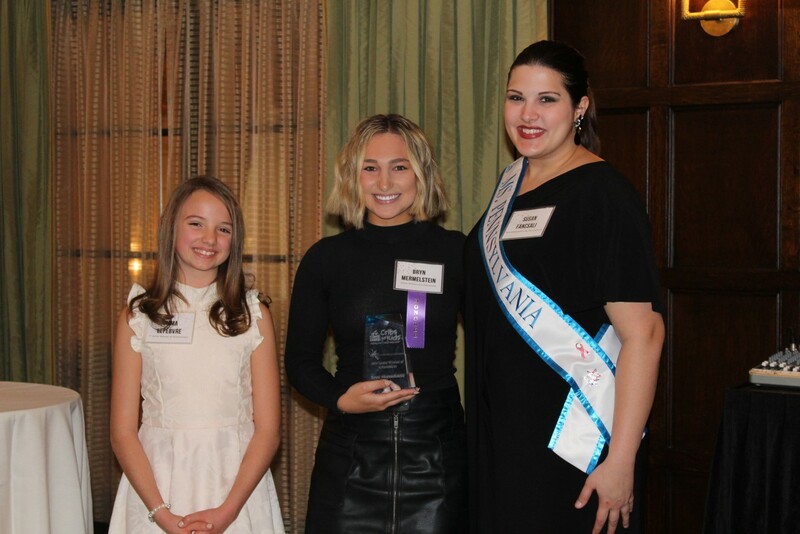 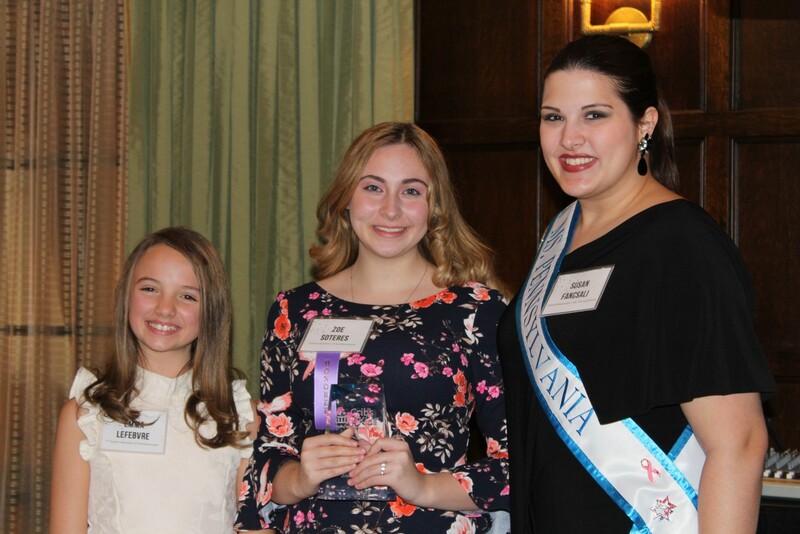 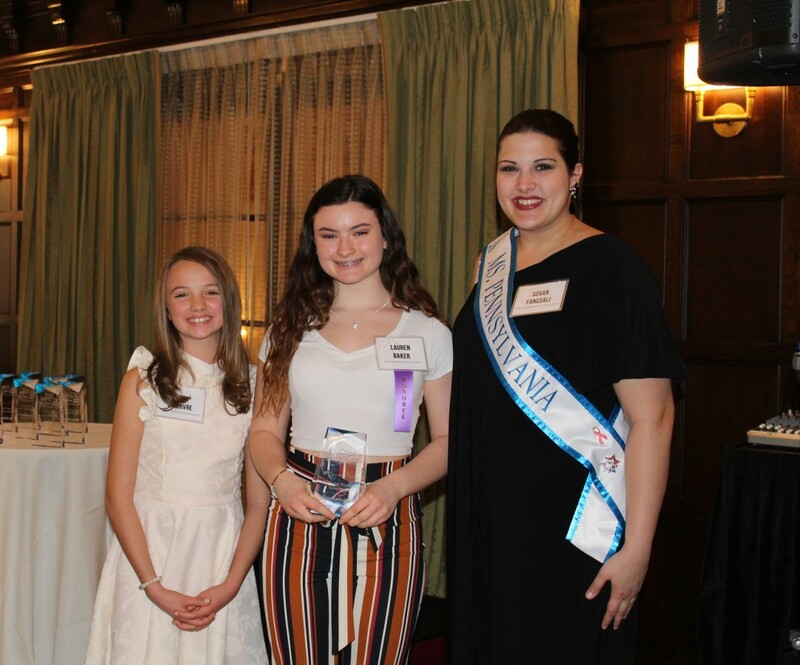 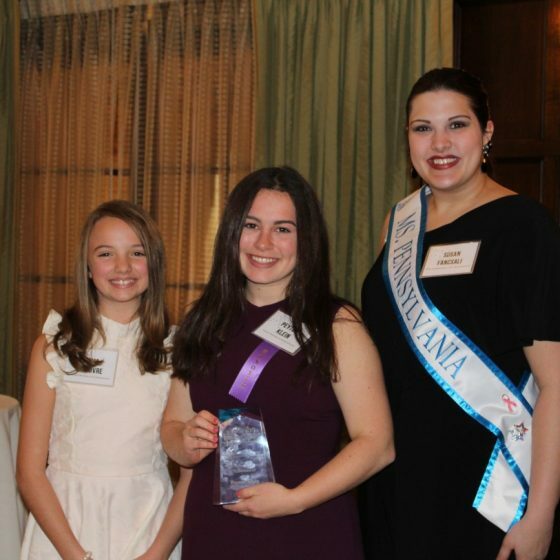 This event was inspired by the 12 year old girl we honored at the 2018 Women of Achievement Awards, Emma. 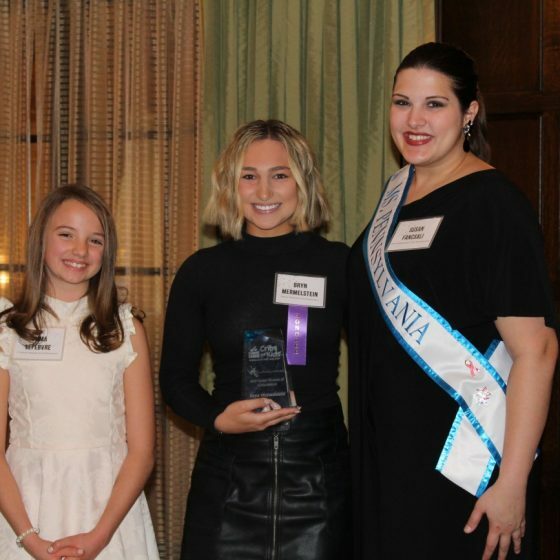 After Emma learned about our mission at Cribs for Kids, she decided to host an art show to raise awareness and funds to help families in need. 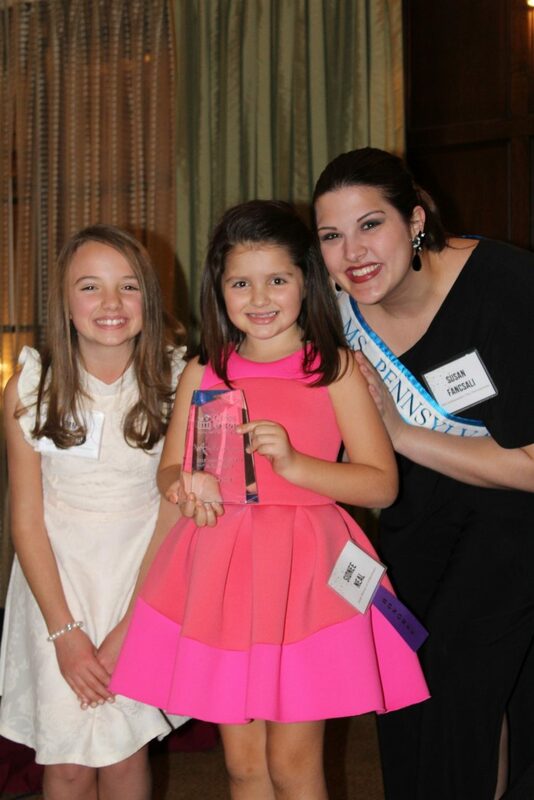 She reached her goal of $2,000 and purchased 40 safe sleep Cribettes for infants across the United States! 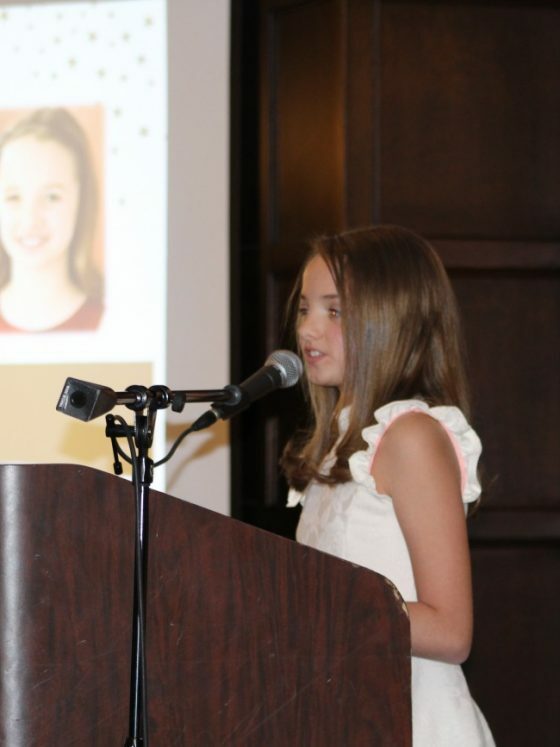 We are so thankful for Emma and admire her passion to make a difference.